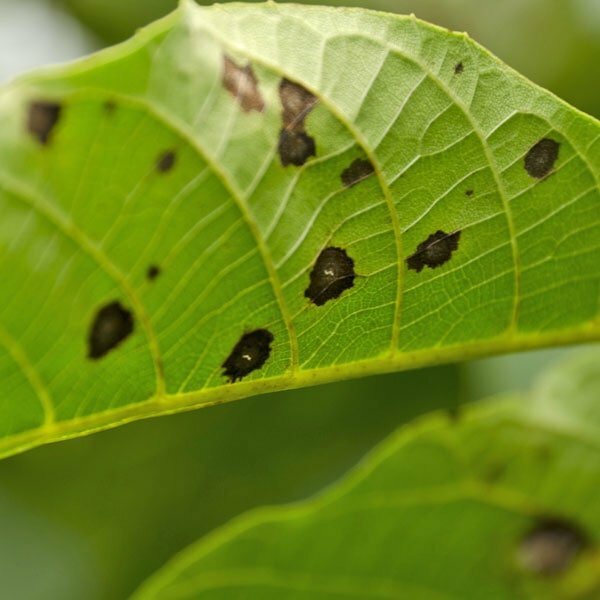 Learn how to identify, prevent and control leaf spot disease naturally — without resorting to toxic chemical treatments! Pathogen-caused leaf spot diseases, particularly those of stone fruit trees and such vegetables as tomato, pepper and lettuce are of two types, those caused by bacteria and those caused by fungus. Leaf spotting of either kind is generally similar in appearance and effect. Prevention and treatment of both kinds often involve the same practices. Infected plants have brown or black water-soaked spots on the foliage, sometimes with a yellow halo, usually uniform in size. The spots enlarge and will run together under wet conditions. Under dry conditions the spots have a speckled appearance. As spots become more numerous, entire leaves may yellow, wither and drop. Members of the Prunus family (stone fruits, including cherry, plum, almond, apricot and peach) are particularly susceptible to bacterial leaf spot. The fruit may appear spotted or have sunken brown areas. Bacterial leaf spot will also attack tomato and pepper crops in vegetable gardens. Fungal leaf spot attacks lettuce and can also occur on brassicas and other vegetables including such as cabbage, cauliflower, Chinese cabbage, broccoli, Brussels sprouts, kohlrabi, kale, turnip and rutabaga. For more on vegetables susceptible to bacterial and fungal leaf spot, go here. Bacterial leaf spot will also infect some annual and perennial flowering plants including geraniums, zinnias, purple cone flowers and black-eyed Susan. Fungal leaf spot will infect aspen and poplar trees. Leaf spot will also cause problems for strawberry plants. Both types of leaf spot are most active when there is plenty of moisture and warm temperatures. During the summer months, especially if plants are watered by overhead sprinklers, sufficient moisture may be present for infection when the bacteria are splashed or blown on to leaves. Wind and rain transmit the bacteria to plants. This disease overwinters in the soil around infected plants as well as on garden debris and seeds. It will also remain in the twig cankers, leaves, stems and fruit of infected trees. When selecting fruit trees, choose resistant varieties if possible. Keep the soil under the tree clean and rake up fallen fruit. Use a thick layer of mulch to cover the soil after you have raked and cleaned it well. Mulch will reduce weeds and prevent the disease pathogen from splashing back up onto the leaves. Prune or stake plants to improve air circulation. Make sure to disinfect your pruning equipment (one part bleach to 4 parts water) after each cut. Leaf spot among vegetables is most often introduced through infected seed or transplants. 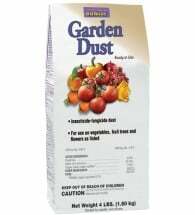 Make sure your seeds and transplants are from leaf spot-free stock. 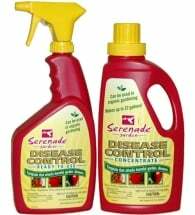 Spraying with a baking soda solution (a tablespoon of baking soda, 2 1/2 tablespoons of vegetable oil, a teaspoon of liquid soap, not detergent, to one gallon of water), or neem oil (do not use when pollinating insects including bees or other beneficial insects are present). Baking soda may burn some plant leaves. Spray only a few and then check for a reaction before applying applications every two weeks. 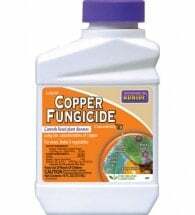 Apply sulfur sprays or copper-based fungicides weekly at first sign of disease to prevent its spread. 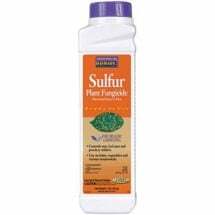 These organic fungicides will not kill leaf spot, but prevent the spores from germinating.